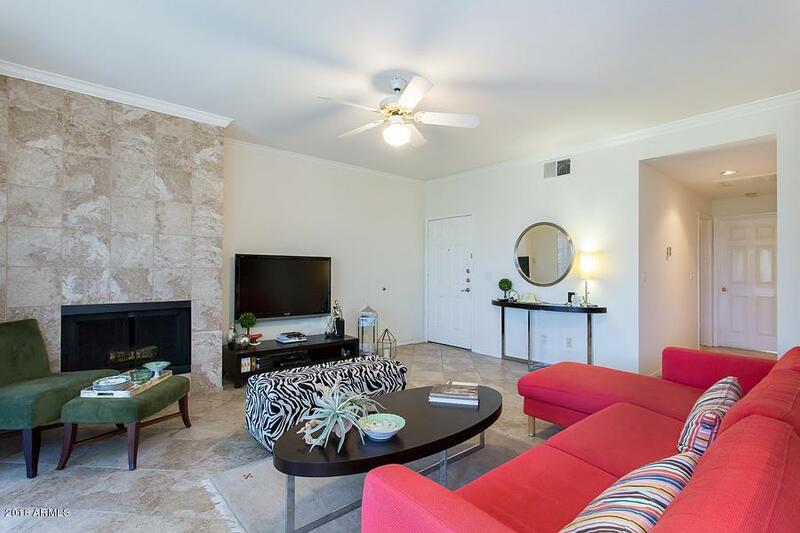 This lock n' leave condo boasts 1,158 square feet with 2 bedrooms and 1.75 bathrooms in an upscale gated community. 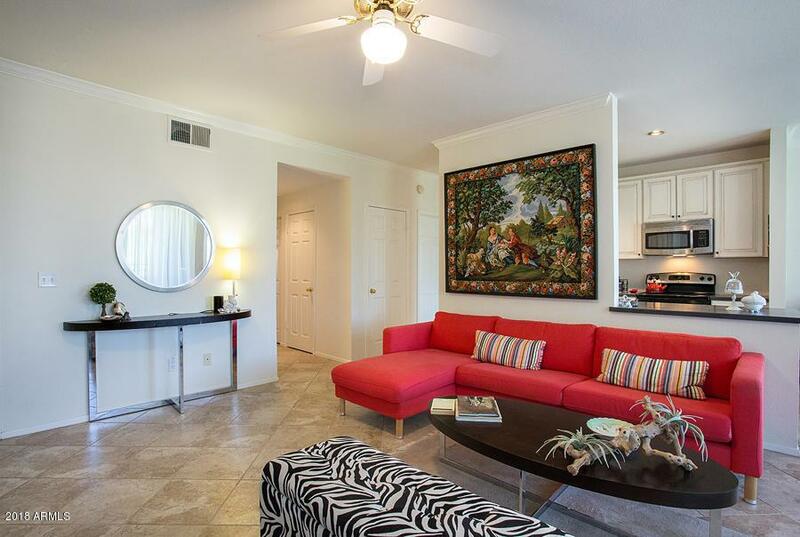 Fully updated, non-laminate counters and tile floors throughout. The stylish furniture is available by separate sale. Upgraded enhancements throughout the home including romantic great room fireplace with full tile wall and an oversized covered balcony. White kitchen with dark solid surface countertops & stainless steel appliances. 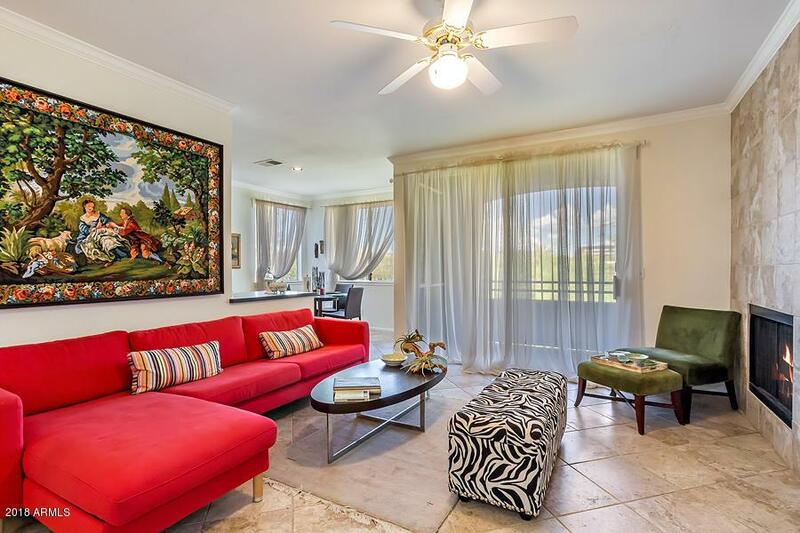 This resort community offers crisp decorator landscaping, gated entry, pool, spa, fitness center, and clubhouse with media room, board room and a large area for entertaining. 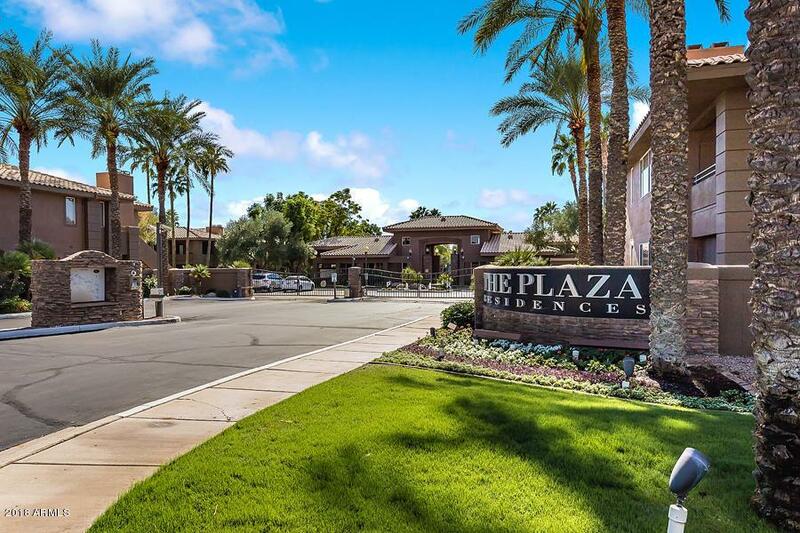 Walking distance to Kierland Commons & Scottsdale Quarter where you will find Scottsdale's finest shopping and restaurants including Mastro's Ocean Club, Mortons, & Eddie V's. © 2019 Arizona Regional Multiple Listing Service, Inc. All rights reserved. All information should be verified by the recipient and none is guaranteed as accurate by ARMLS. The ARMLS logo indicates a property listed by a real estate brokerage other than The AZ Performance Realty Team | Keller Williams Professional Partners. Data last updated 2019-04-21T15:10:31.903.